Building an e-commerce store is building your next level of the business line. 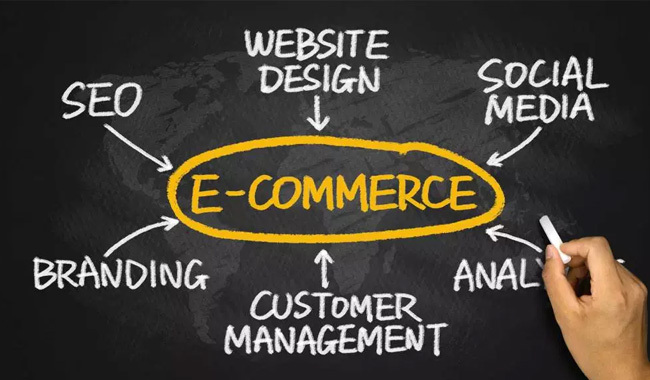 As an experienced E-commerce development firm, we tailor the development process to your business process and your target segment to make your e-store efficient. Get your Joomla web and mobile responsive e-commerce store built in a week. Your E-commerce platform is your biggest armor in the market. 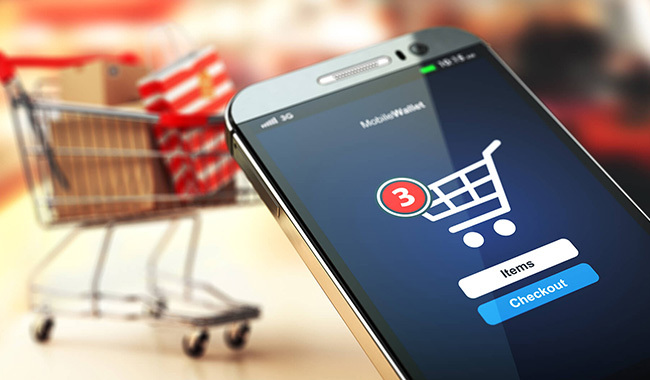 A well structured and maintained E-commerce platform will help you build an amazing user journey and interface to create a seamless user experience for your customers. We offer a 100% lossless migration to the new platform without losing any of your customer data, product info etc. End of Migration, we also do an SEO audit to ensure the new site is optimized for higher Google search rankings in the relevant categories. 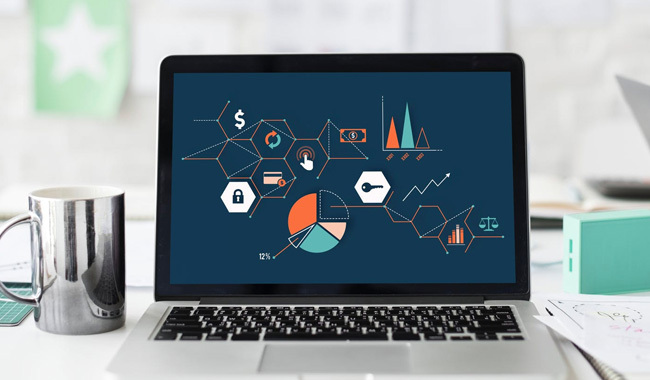 If you are still confused on choosing which platform to migrate, reach our E-commerce consultants who can help you with a E-commerce Platform scorecard method. Find your suitable E-commerce platform today! A strong certified Support crew to monitor and ensure your Joomla site’s health status 24*7 is an opportunity you cannot refuse to have. Our specialists are available 24*7 to check your site’s functioning and any business critical issues with the website are attended within 20 minutes. You get a dedicated Account Manager to help you with ongoing development works, bug fixes, integrations and other maintenance work. Over the years, we have handled more than 350 clients successfully under support and maintenance. With a short onboarding time, you get access to an certified E-commerce developers experienced in Maintenance and Support to back you up. 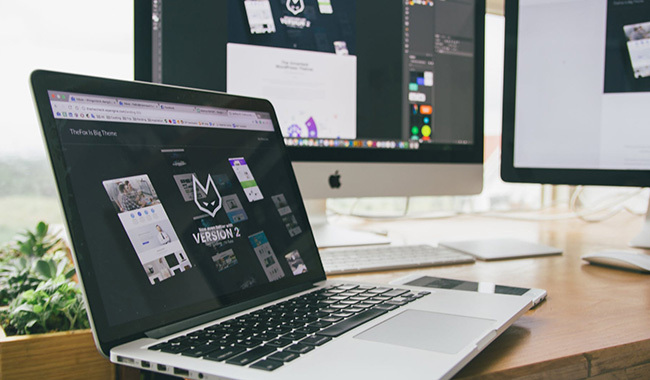 A visually appealing site with a strong UI/UX will help you drive more engagement and conversions on your website and pay dividends in the form of Branding. We can aid you in creating a custom design or choosing a template off shelf and then tailoring it to your business requirements. Do you want the support of the expert to know whether your ecommerce strategy is aligned to your business goals? 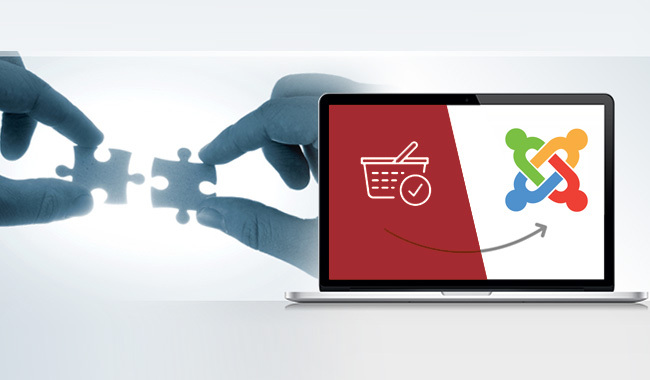 Are you wondering the possibilities you are missing with your current Joomla ecommerce website? Talk to our Joomla Ecommerce consulting team to rescue your missing revenue. Our Joomla E-commerce consulting team carries a crew a experienced Technical and Business consultants who can help you with tailored solutions for your Business vertical. Be it SME or Enterprise our team can help you with the apt solutions to achieve your business goals. 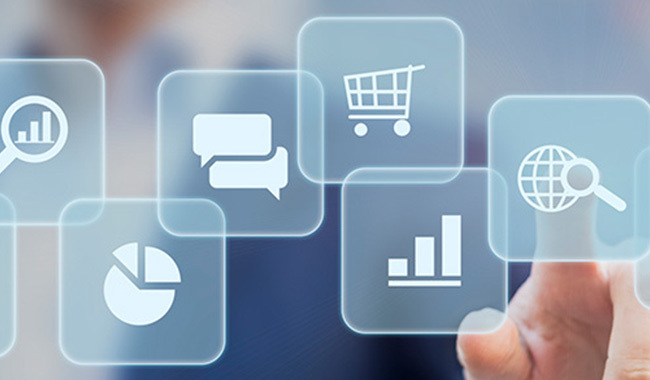 Any business cannot function alone with an e-commerce platform or an ERP support. You need to have a seamless blending of your Enterprise planning tools and your E-commerce platform to make the backend process hassle-free. A perfect E-commerce platform and third-party tools integration will help you offer bundle pricing models, Cross-selling options, packaged selling options and a lot more. We can help you integrate your Organization tools with your Joomla platform to drive in new opportunities with your existing platform. The 2017 Black Friday shopping was a major eye-turner with more than 55% of the orders placed through mobile. Users today browse, research and place purchase order via a mobile phone and they find it more convenient. It is important you offer them a great User experience that addresses customer cognition and eases the engagement. Every web shopping option should be enabled to the mobile commerce website to make the experience complete.